Take charge of your tasks and finish in less time with the easy-to-use 5.5 cms (2.2) display. 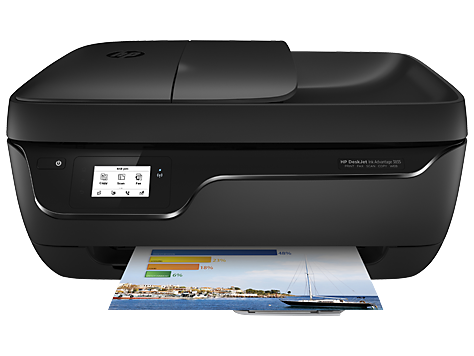 Just to note that Windows XP SP3 supported for this printer. 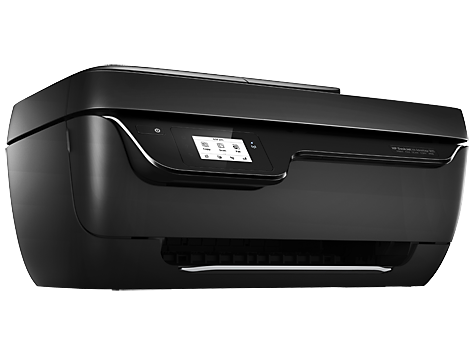 The printer support borderless printing which is very good for doing project work. 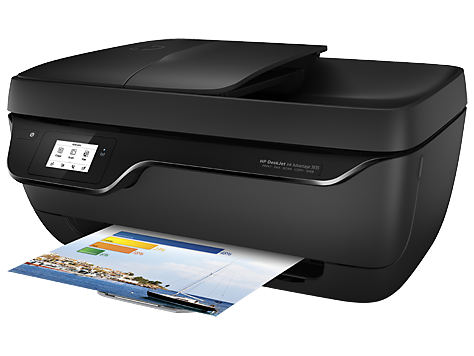 It also support manual duplex printing which is a very good feature because it save papers hence it save trees. Fast service deliver. product is known for excellence.